Ongoing: Franklin Museum Network Pop-Up Exhibit – The Franklin Exploration at the New Brunswick Museum. Led by Parks Canada and the Royal Ontario Museum, the Franklin Exploration Pop-up Exhibit highlights the story of the expedition as well as the discovery of HMS Erebus. 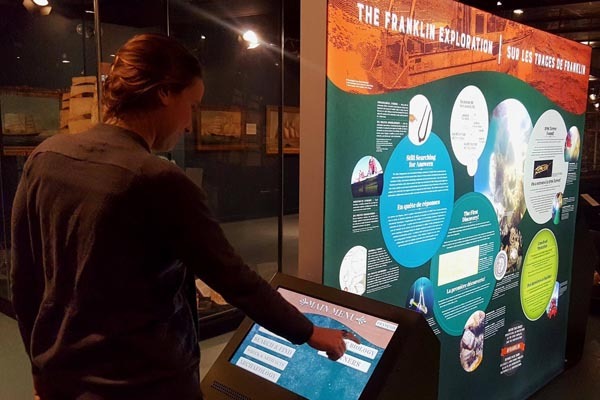 This three-year national project will share the story of the Franklin Expedition and its discovery through displays, video and public programmes.